It’s Fabulous February fellow members! We are in high spirits and very much excited to host our first training of 2019, 3-Day Hypnosis Certification Training only few days away in Brisbane, Australia! Our brilliant students, trainers and coaches are all geared up for an intense and exciting month ahead of us, followed by two other trainings in Melbourne on the 15th – 17th February and Sydney on the 22nd – 24th February respectively. Meanwhile in the US, our fantastic team are thrilled and eager to commence the 3-Day Hypnosis Certification Training happening in early March! And for more exciting news, for the first time in over 6 years, our renowned Dr. Adriana James will be facilitating the esteemed FasTrak™ NLP Practitioner Certification Training in Henderson, NV on the 8th – 14th of March 2019. Don’t miss out on this opportunity to meet one of the most extraordinary minds in the realms of NLP! If you are new to NLP and would like to understand it better, make sure you read this week’s article! 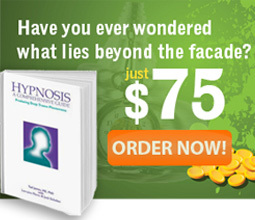 To unleash your inner potential and turn dreams into reality, give us a call on (US 1-888-440-4823 / AU 1-800-133-433) now! What is NLP? 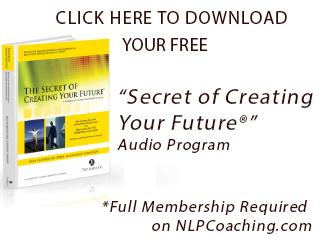 – In this brief yet detailed interview, What is NLP? with Drs. Adriana and Tad James, neuro-linguistic programming is introduced to the viewers. Whether you are looking for a competitive advantage, professional development or even personal development, this video enlightens us on why and how NLP will transform your life indefinitely. Watch this video to find out more! 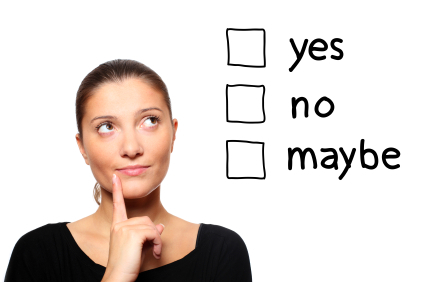 Who’s in Charge of Your Thinking and Is NLP Helpful With This? Part 1 by Dr. Tad James – Have you ever wondered how your thoughts formed? In this brilliant article, Dr. Tad James enlightens us on how our beliefs and opinions have been influenced by family, friends and the media, be it directly or indirectly. The differences between abstract and specific thinking are explored in this article, leading to discussions on how NLP can be utilized to free our thinking. Read on to find out more! If you truly want to improve your child’s learning ability, then listen close… and read every word of this letter! Your child’s future depends on it! What if I could show you a tested and PROVEN strategy that AUTOMATICALLY shatters the learning barrier and allows your child to learn faster than ever!